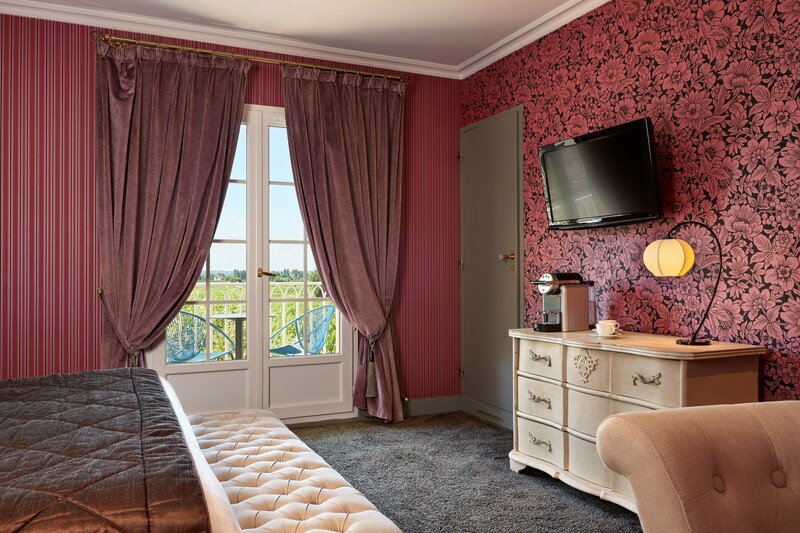 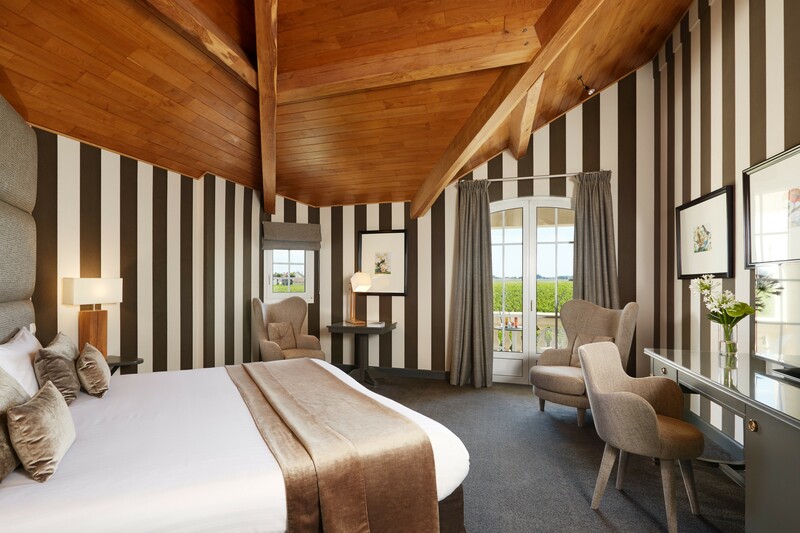 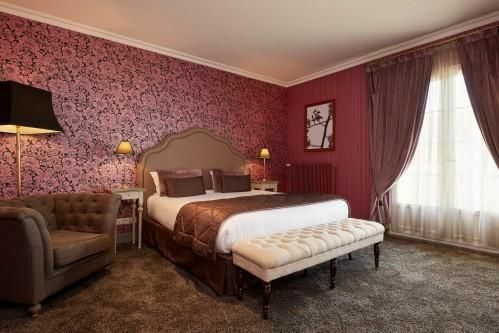 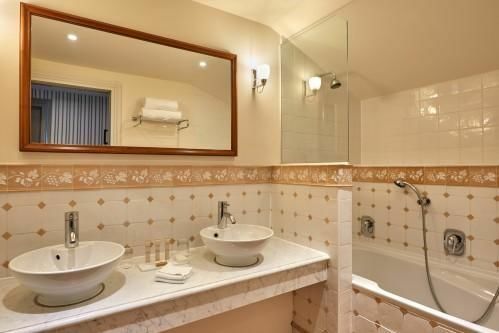 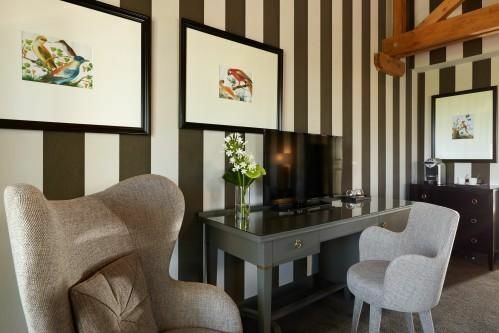 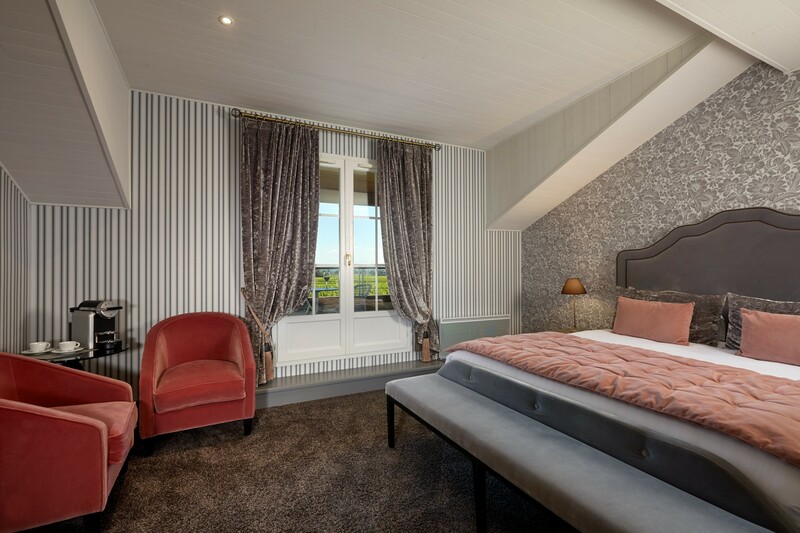 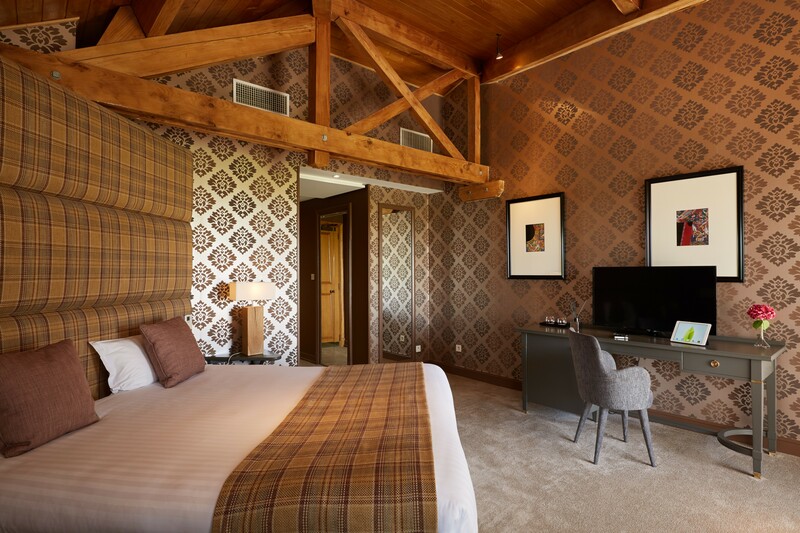 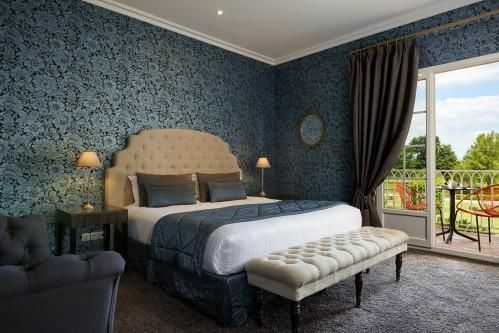 The Deluxe Room is a blend of period style, modern interior decoration trends and Blanc d’Ivoire elements. 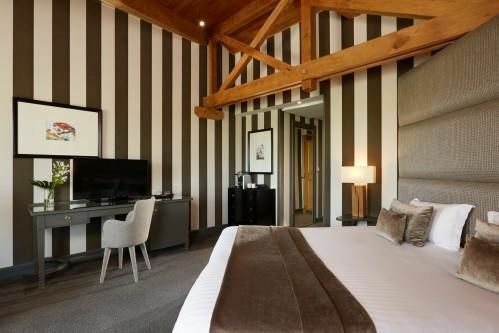 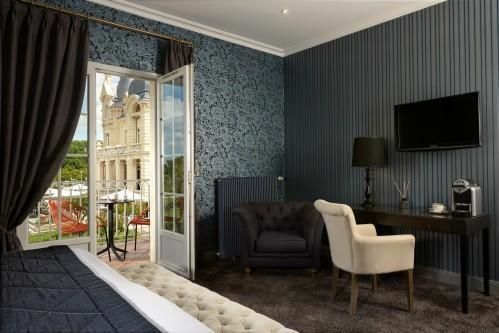 These Rooms measure approximately 34m², and include a king-size bed or twin beds. 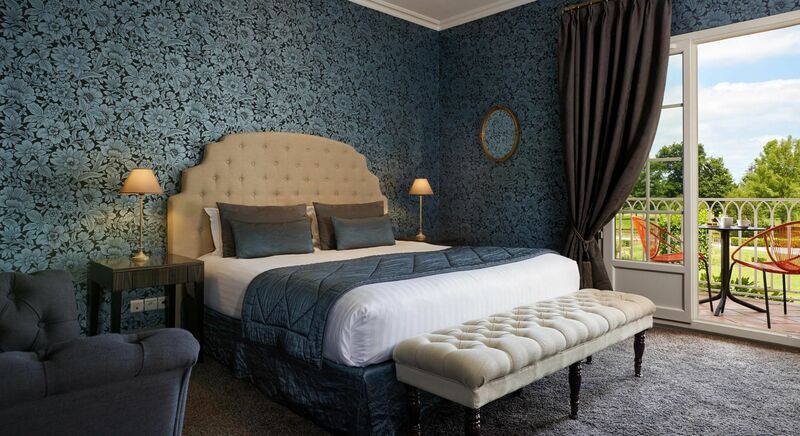 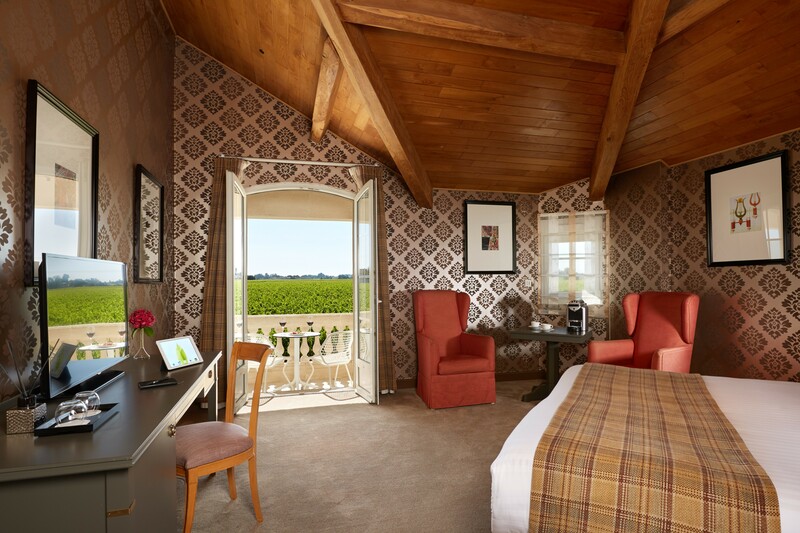 Guests who choose Deluxe Room accommodation will stay in La Residence, the Vineyard House or the Wellness House. 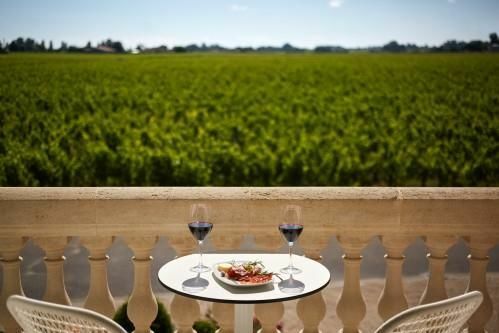 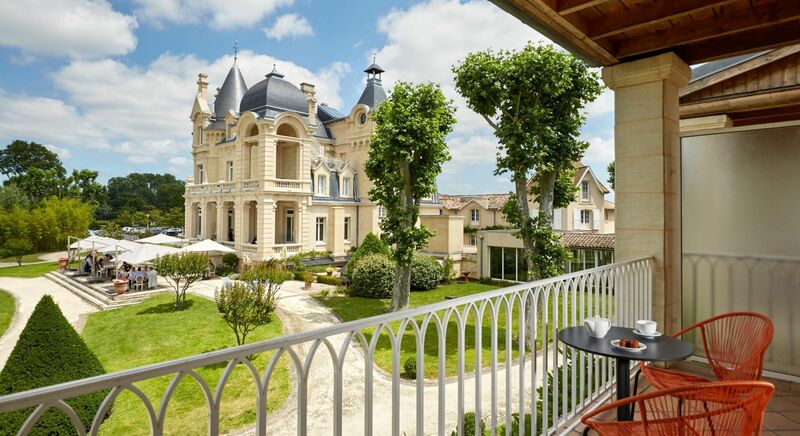 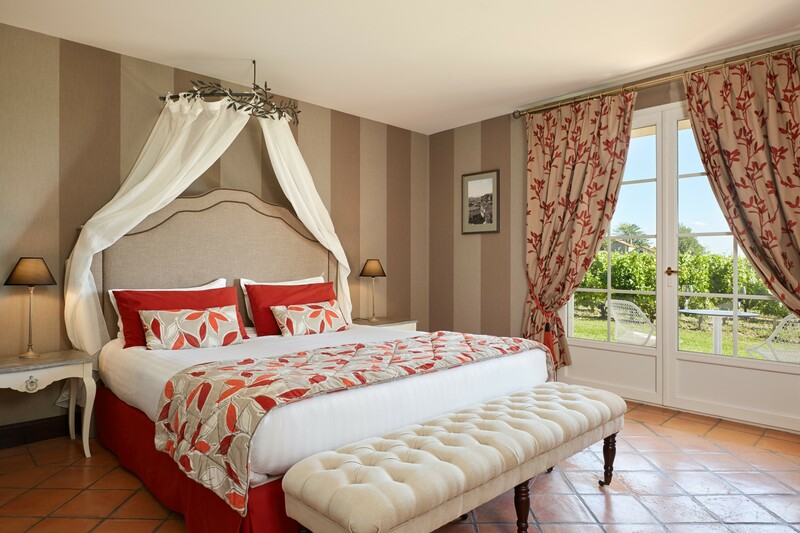 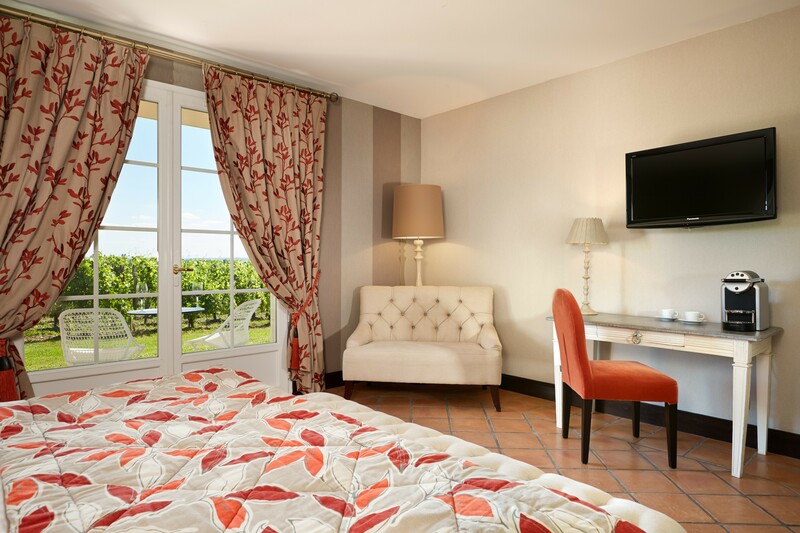 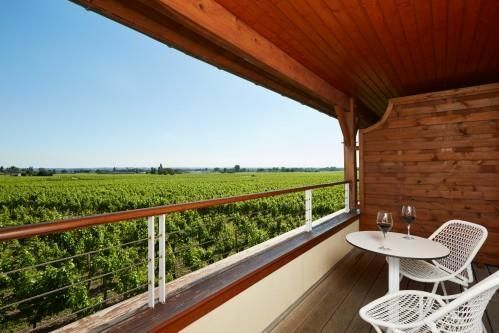 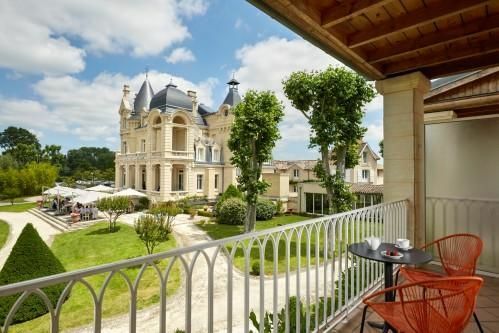 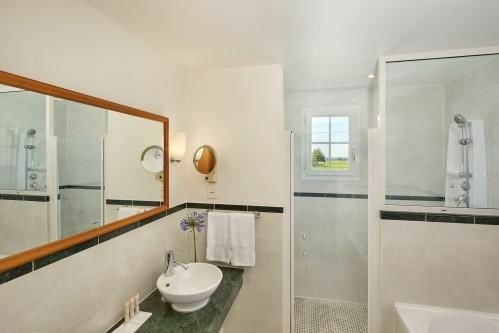 Depending on location, these rooms overlook the gardens or the vineyards. 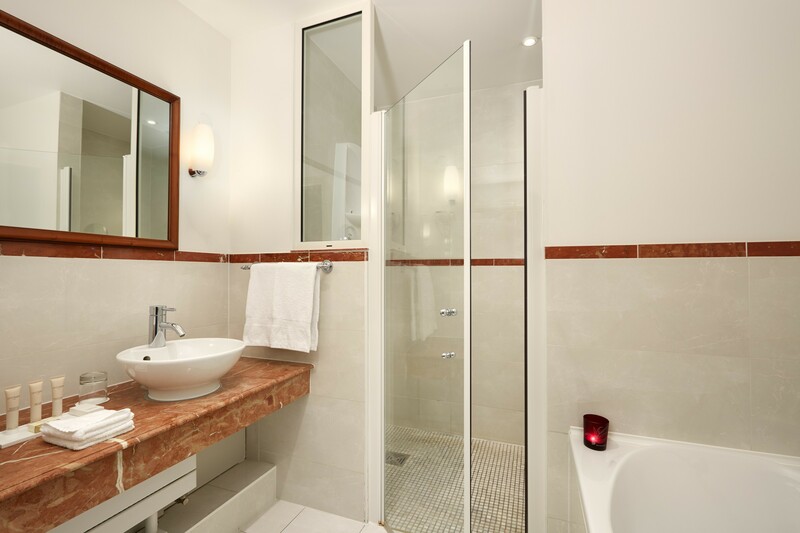 For guests staying with friends or family, four duplex-style units are available.